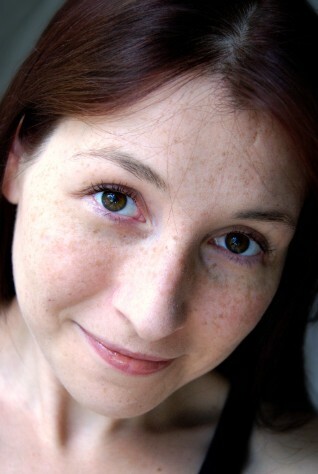 Melanie Haney is an award-winning author of literary short stories. Her work has appeared or is forthcoming in Family Circle Magazine, Fifth Wednesday Journal, Eureka Literary Magazine, Blue Earth Review, Quality Women's Fiction, Relief Journal and other venues. She is the author of The Simplest of Acts and Other Stories, currently available. She also has various stories available for reading online.